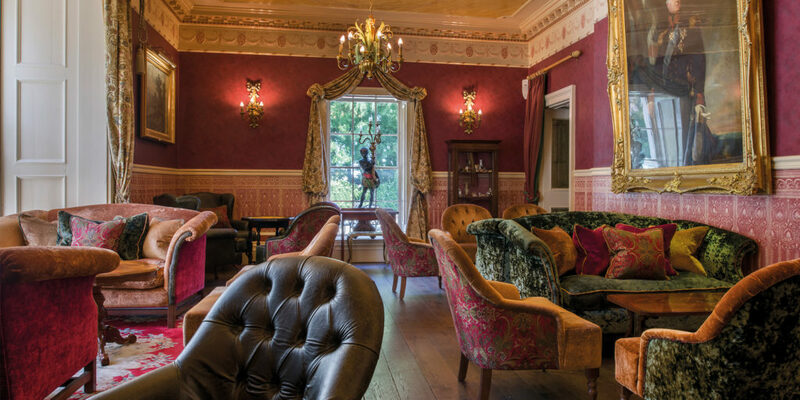 Dogs stay free at the Penventon where old-world charm meets modern day luxury. Set within private grounds in the heart of Cornwall, the Penventon Park Hotel is a sophisticated four-star boutique hotel. Boasting elaborate and theatrical interiors with bespoke artisan furniture, the Georgian glamour of this 16th century mansion house is utterly enchanting. With 63 bedrooms, the Penventon provides the perfect base for you and your pooch – with some of the finest dog-friendly beaches the UK has to offer just a stone’s throw away. Venture to the rugged coastal paths of the north coast and take in the rolling cliffs, which have the most splendid and picturesque views of St Ives bay and Hayle. 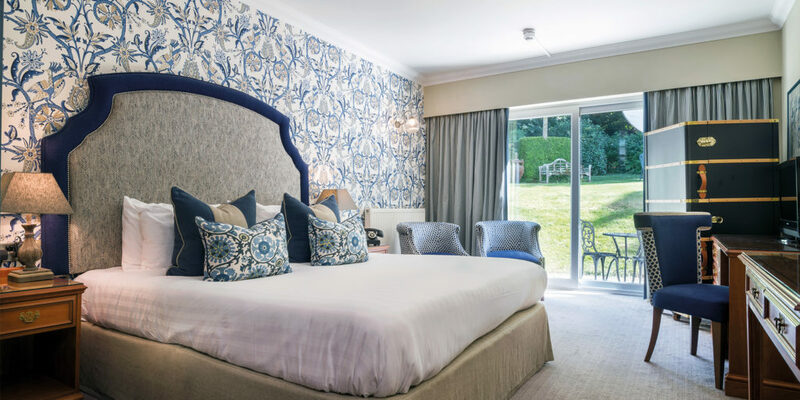 Then after your day by the coast with your four-legged friend, retreat to the Penventon and kick back and relax in the luxurious lounge – indulge in an afternoon tea or treat yourself to a spa treatment and lounge poolside whilst sipping on a cocktail or maybe even experience the signature gin tasting. 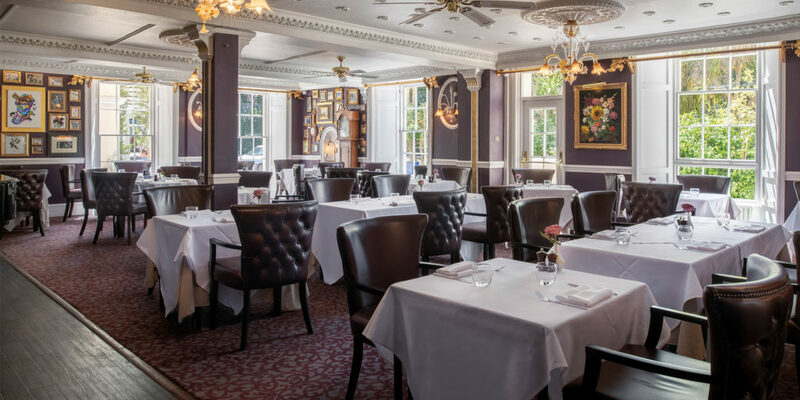 Dine with your dog in the lounge, the bar or the arbour and experience the fusion of fine food and casual dining at the Penventon Park’s brasserie-style restaurant. 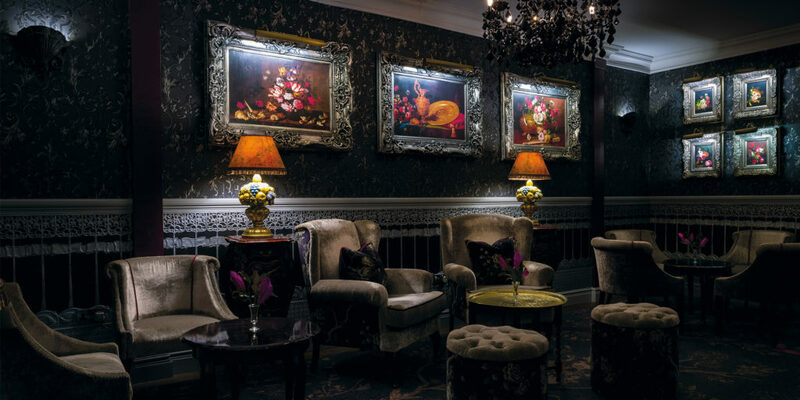 A feast for both the eyes and taste buds, you’ll sit amongst curious art collections, whilst enjoying classic dishes such as beer battered local cod or rosemary lamb rump. Alternatively, your furry friend is welcome to relax in your room while you dine. The superior dog-friendly rooms feature a patio surrounded by private parkland for your pooch to roam around in and includes a dog bed, blanket and bowl on arrival. Full of character and style the superior suites come in a range of designer styles, featuring king-size beds with interiors inspired by the Georgian history of the hotel, botanical themes, artists and wanderlust. As with all rooms, complimentary toiletries, hair-dryer, telephone, tea and coffee making facilities are supplied for your comfort and bathrobes are available for this room type for the duration of your stay. 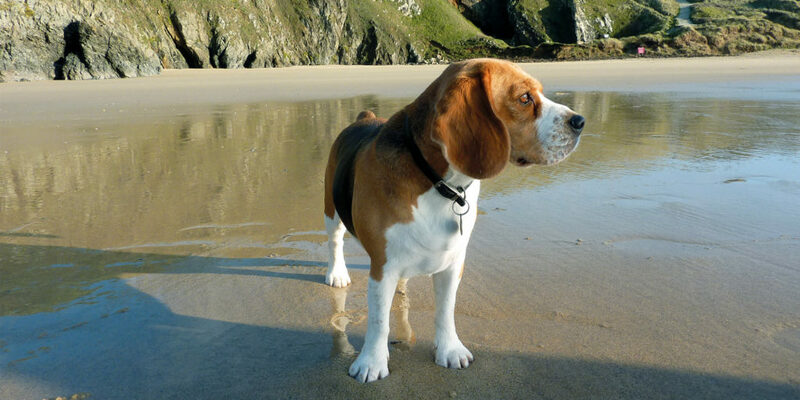 The Penventon Park Hotel offers an abundance of free parking, complimentary WiFi and a range of offers and packages throughout the year, providing the paw-fect escape for you and your four-legged friend. The best part is, from October until March, you can stay for three nights and only pay for two! You can book a superior dog-friendly room direct online! 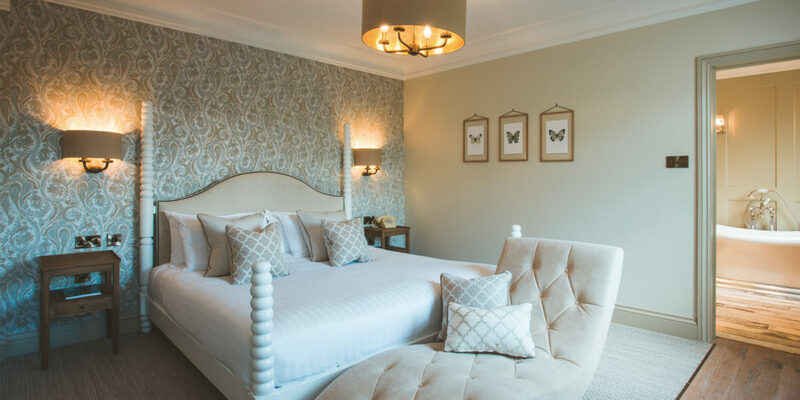 "The superior dog-friendly rooms feature a patio surrounded by private parkland for your pooch to roam around in and includes a dog bed, blanket and bowl on arrival"